It rained the night before which made this hike quite pleasant. We set out on the trail around 8am. Doc’s dogs (Cray and Indy) did very well on leash. Biff was off leash and CV, just a week shy of his 18th birthday, did very well despite getting a little tired on the first leg. 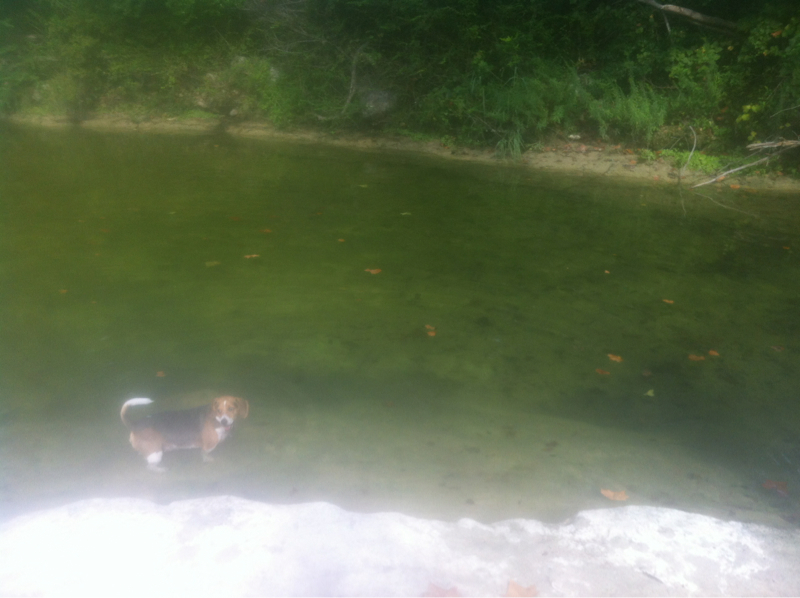 We started on the south end at Lakewood Drive and hiked 2 miles north to the other end at Spicewood Springs. We saw a couple of cotton tails, but not much else. There were quite a few other hikers and bikers enjoying the cool weather as well. Ian tried out his new trail app about halfway into the hike and it turned out great (see below). 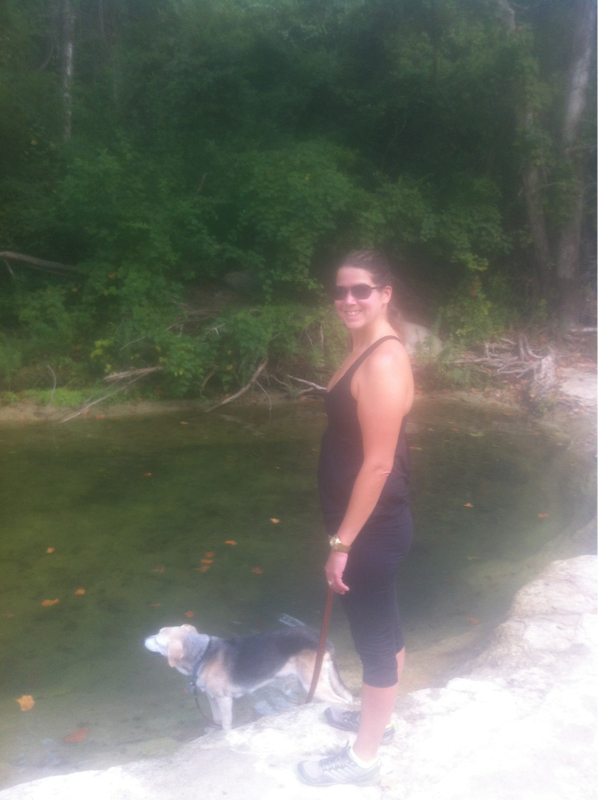 All in all, a nice morning hike in Austin.